We had a wonderful Father’s Day. The weather was perfect and everyone had a great time. My last few posts have been about family occasions. I guess that is because, for me, family and good food always go together. I like little glimpses into people’s happy lives and I hope you enjoy mine too. The menu was grilled pork loin and several summer salads, including my “infamous” potato salad and fruit salad. 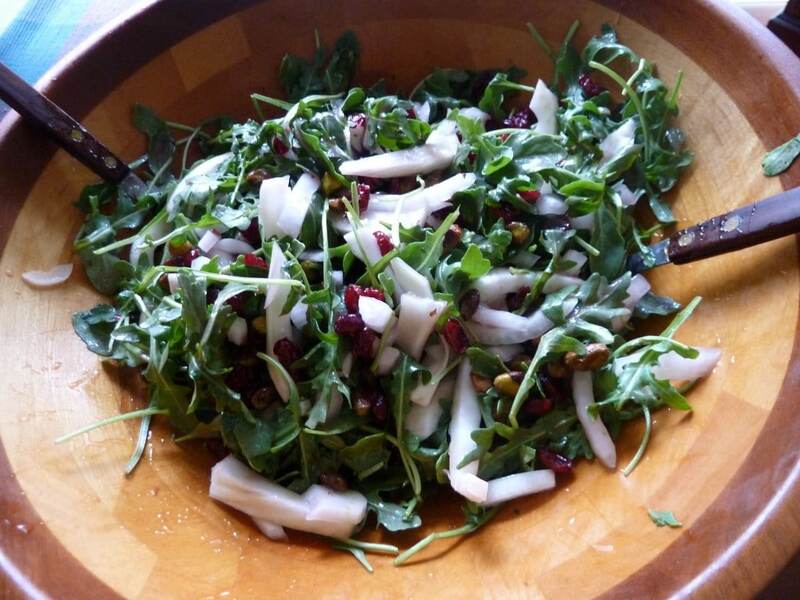 I also tried a brand new recipe for a salad with arugula and fennel. In my last post I told you about the nice package I received from the T. Marzetti Company. 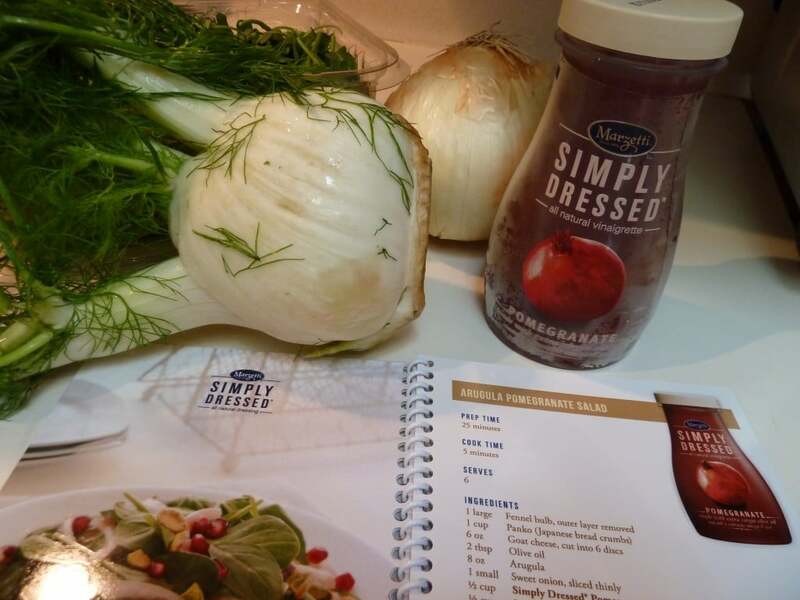 I decided to try their Arugula Pomegranate Salad recipe with their Simply Dressed Pomegranate Salad Dressing for our Father’s Day BBQ. I substituted dried cranberries for the pomegranate seeds. I skipped the goat cheese part and just served it as a tossed salad, family style. It turned out great and everyone loved it. 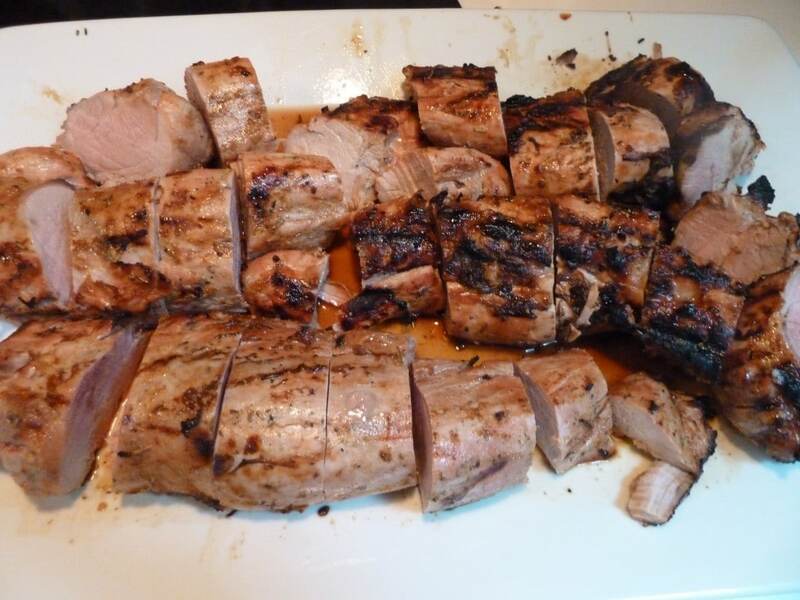 The grilled pork loin was in a garlic rosemary marinade for about 4 hours. I substituted Thai fish sauce for the oyster sauce and dried chili powder for the chipotle chile sauce. It was delicious. 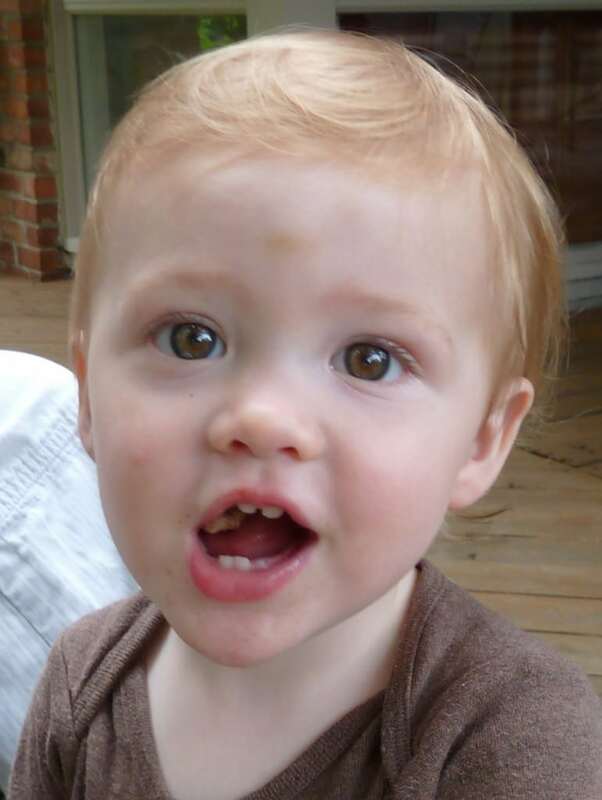 My grandson, Benjamin, loved the pork and managed to chew it with all of his five teeth while repeating “Yiayia”. Quite a feat for a 16 month old! It was a great day. Hope yours was too. 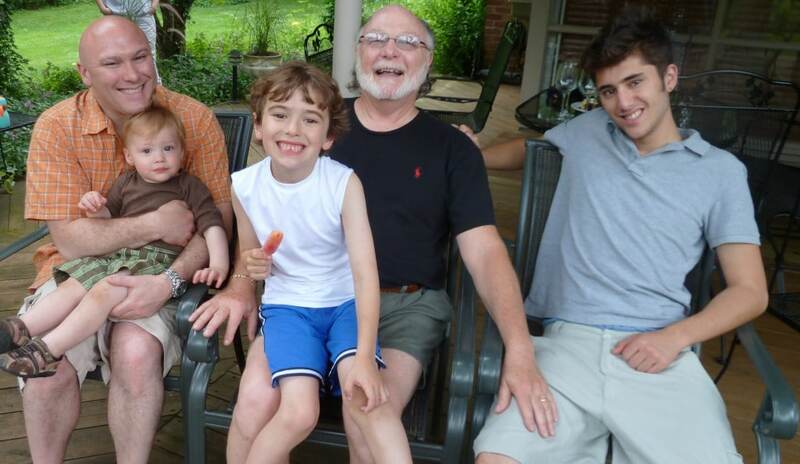 To all the Dad’s and Granddad’s out there, Happy Father’s Day!